The Shark was a carrier-borne torpedo biplane with a buoyant metal-skinned fuselage and a 750hp Armstrong Siddeley Tiger IV two-row radial engine. 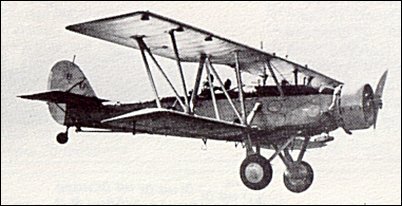 Production for the Fleet Air Arm was undertaken between 1934 and 1937, with 238 Shark I, II and III (Pegasus radial engines) being built, many as seaplanes. Accommodation was provided for a crew of two and armament comprised one 680kg torpedo or equivalent bomb load, plus one forward-firing Vickers and one rear-mounted Vickers or Lewis machine-gun. 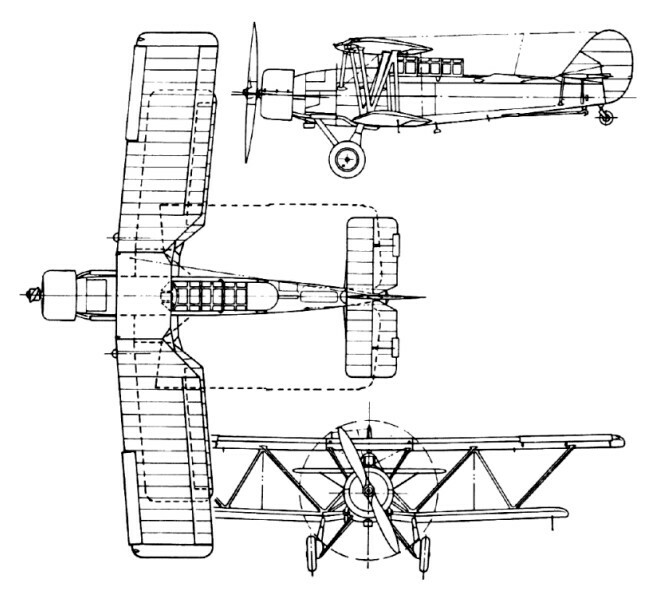 Deck take-offs and landings were aided by the large camber-changing flaps fitted to the aircraft. Sharks served with Nos 820 and 821 Squadrons on board HMS Courageous, No 822 Squadron on board HMS Furious and No 705 (Catapult) Flight on the battleships HMS Repulse and Warspite. The type was also used at Air Gunnery Schools in the UK and Trinidad. Six Sharks were also delivered to the Portuguese Navy in March 1936 and were based at Bom Succeso on the River Tagus, near Lisbon, where they operated for several years. Four aircraft were built for the Royal Canadian Air Force and 17 IIIs were built under licence by Boeing Aircraft of Canada during 1939-40, mainly for the RCAF. Armament: 2x cal.303 MG (7,7mm), 680kg Torp.